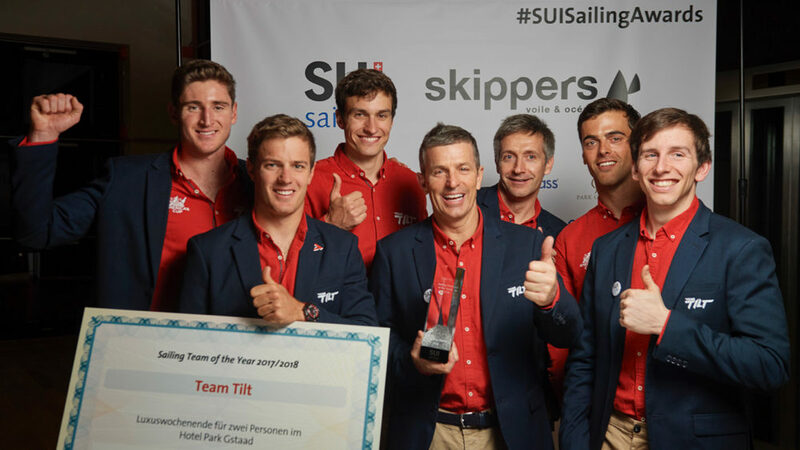 Team Tilt found the light air conditions over the weekend for the Grand Prix Grange & Cie regatta challenging, finishing eighth overall and fifth on the interim Vulcain Trophy season championship leaderboard. 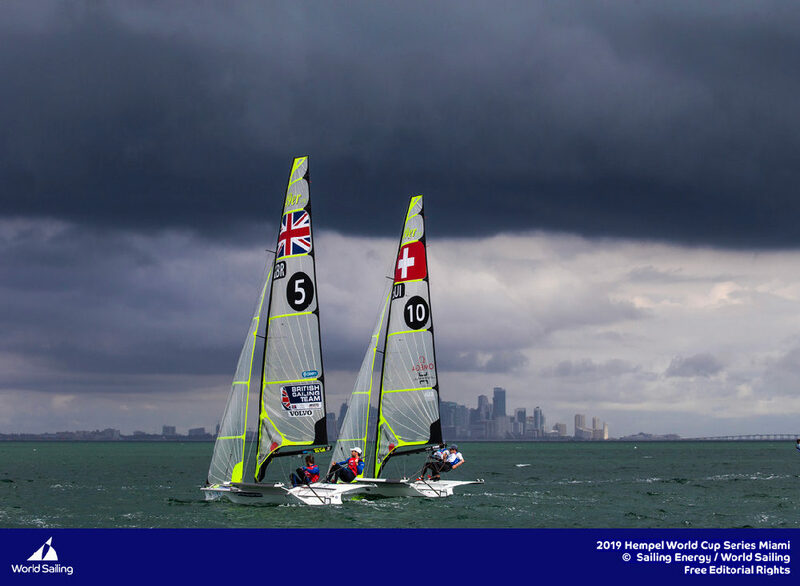 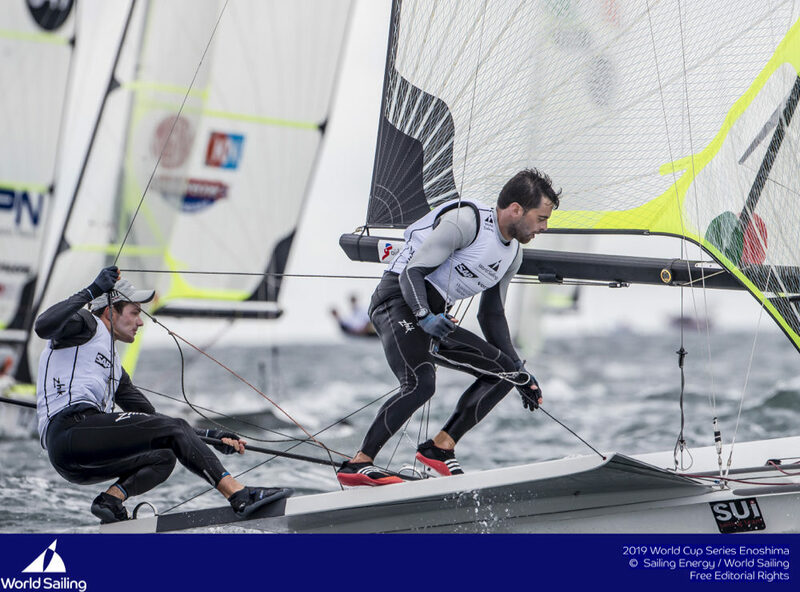 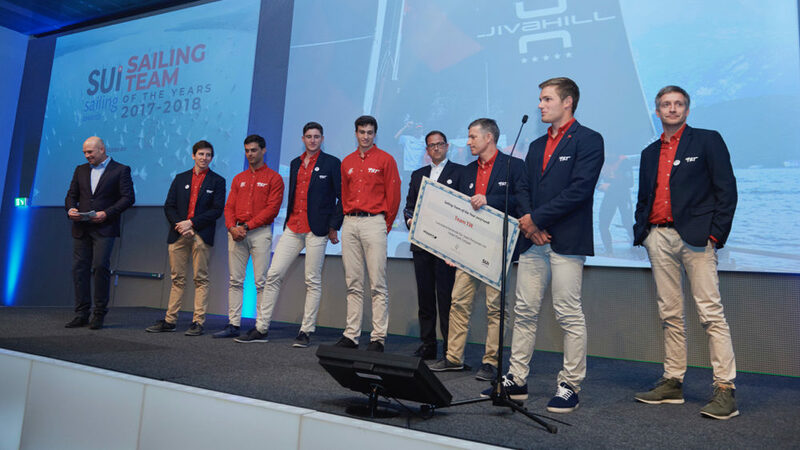 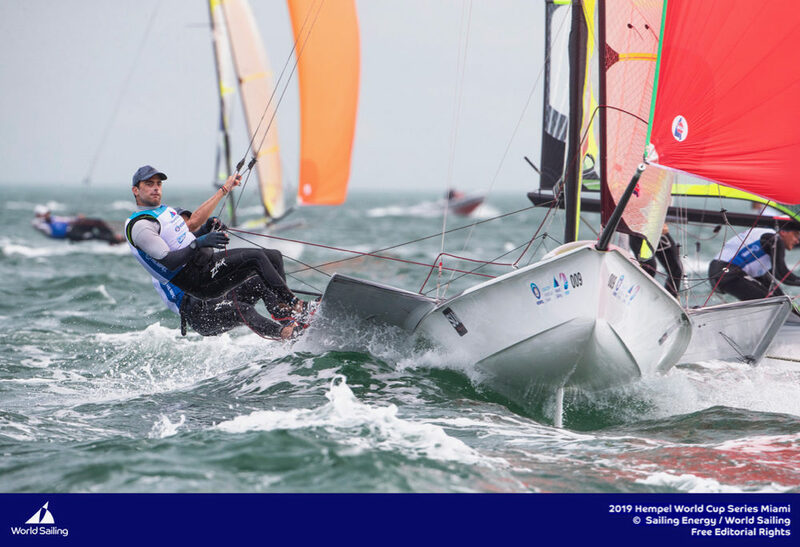 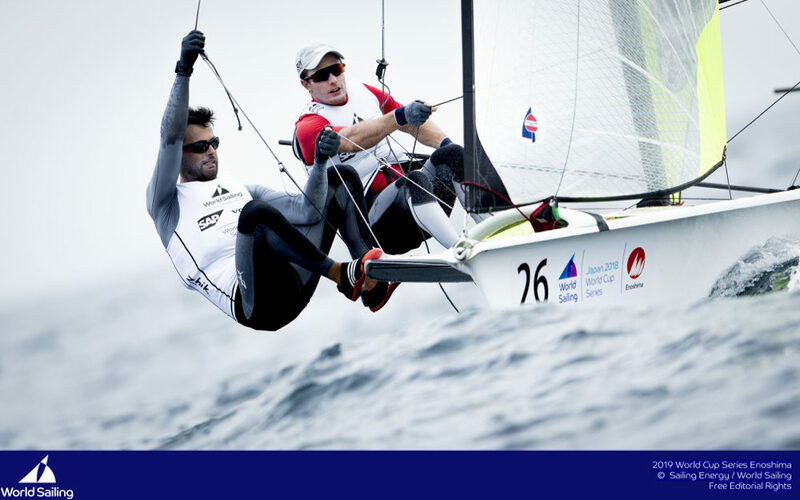 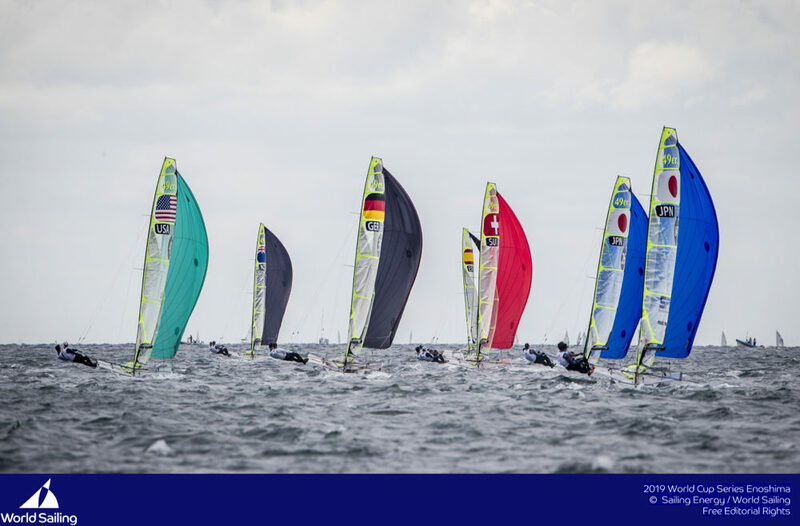 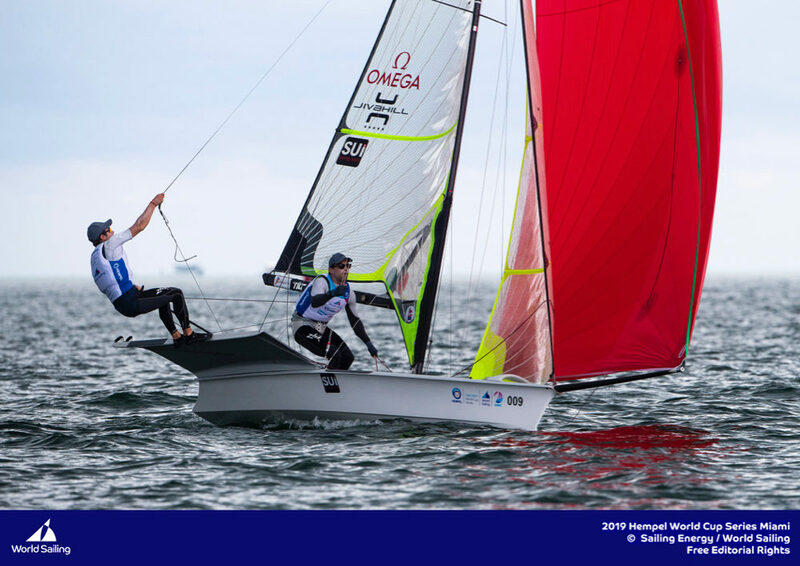 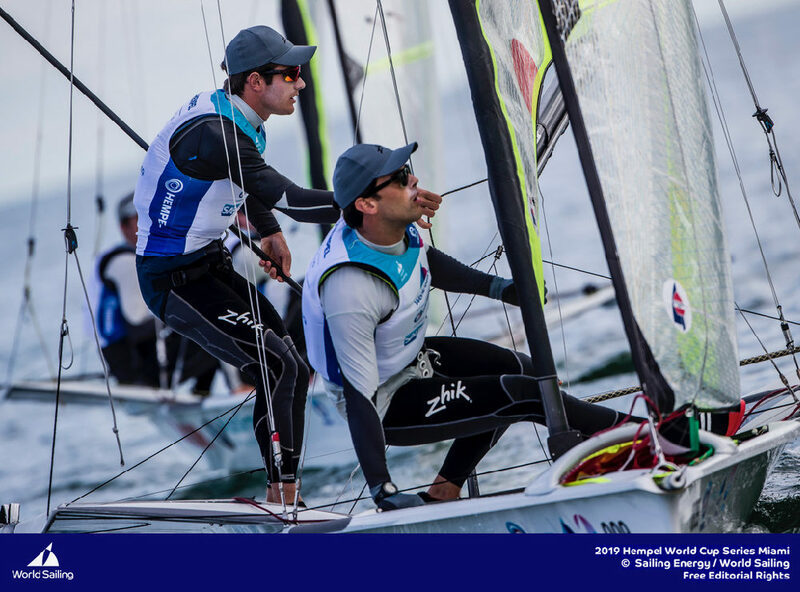 Team Tilt will have a few crew changes for the Grand Prix SAP, as Lucien Cujean and Sebastien Schneiter will be racing the 49er World Championships in Santander. 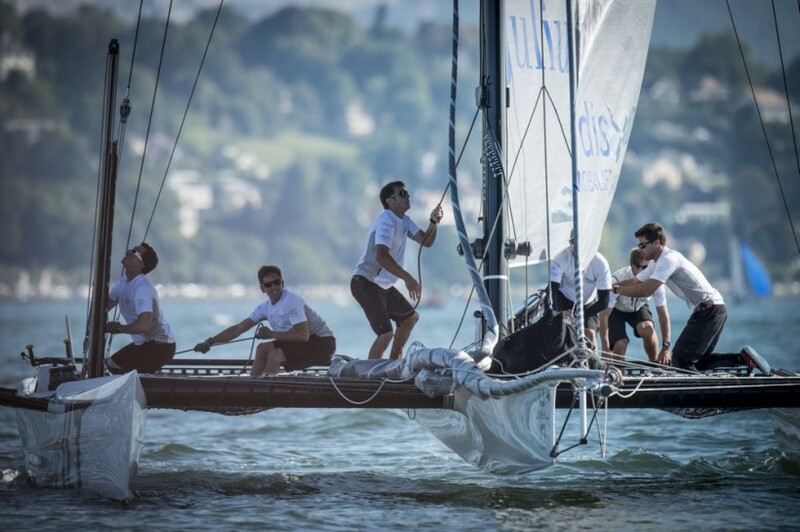 Shore crew – Sebastien Stephant.